You’ve likely heard it before: it’s not a diet, it’s a lifestyle. 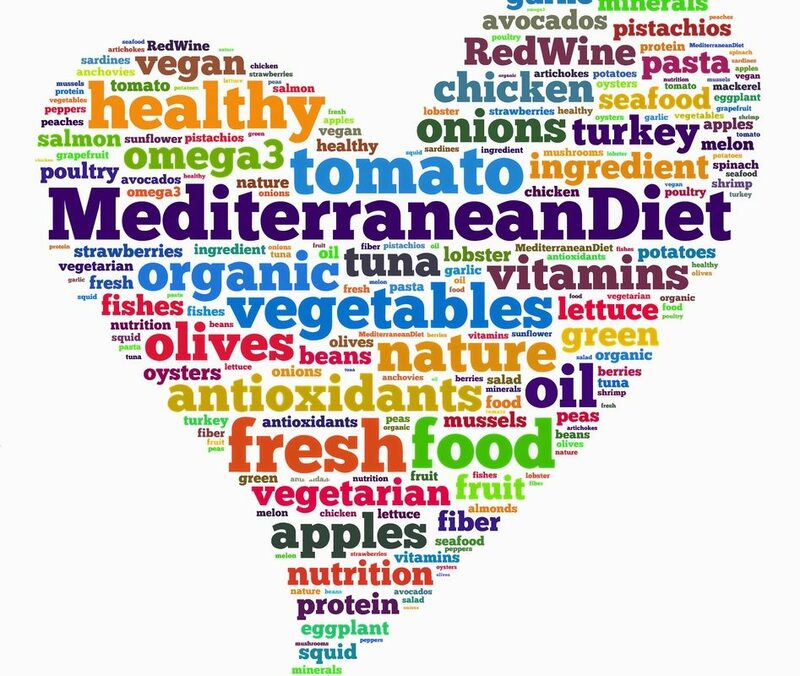 When it’s the Mediterranean diet, it’s a lifestyle that can help improve your heart health, fight cancer, prevent diabetes, protect your cognitive health, boost your mood, and keep your weight under control. 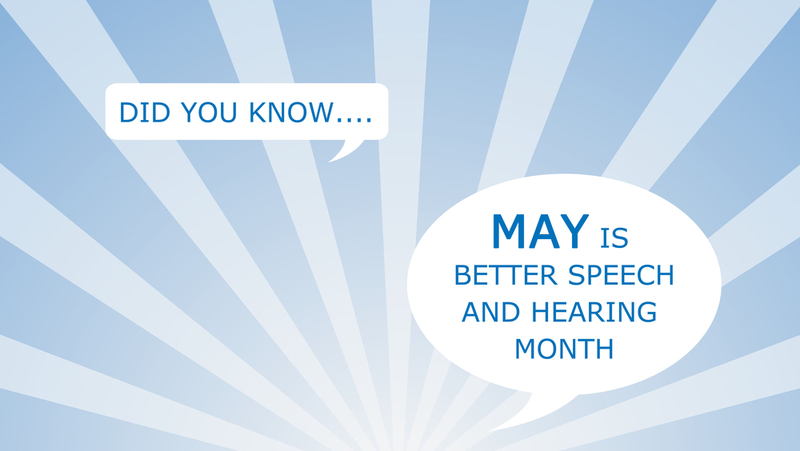 Once upon a time, analog hearing aids were the only hearing aids available on the market. They ran on batteries, used a standard microphone/amplifier/receiver to deliver sound into the ear, didn’t do a great job of getting rid of background noise (trying to have a conversation at restaurants was especially challenging), and sometimes detected feedback, delivering an irritating buzz or whistling sound directly into your ears.